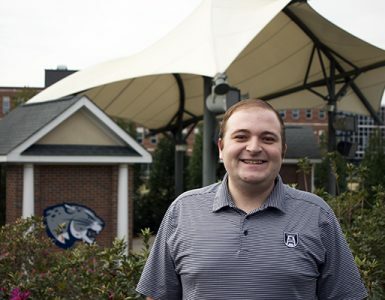 Mina is an Ecology major with a deep connection and love for the outdoors. 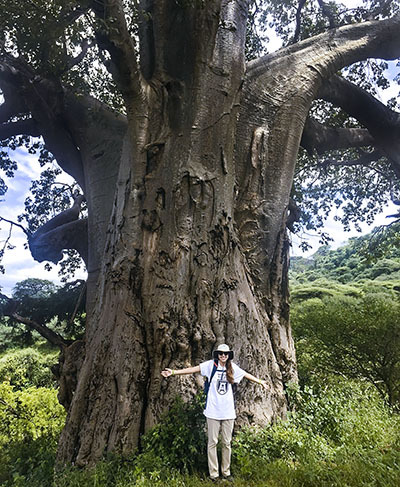 Her love for nature stems from her childhood, being that she was raised on a farm, she actively participated in taking care of the land and gardens surrounding her home at a young age. Today, Mina still finds ways to surround herself with nature. Whether it’s going to the river, taking strolls with her puppy on the canal, and even traveling around the world. 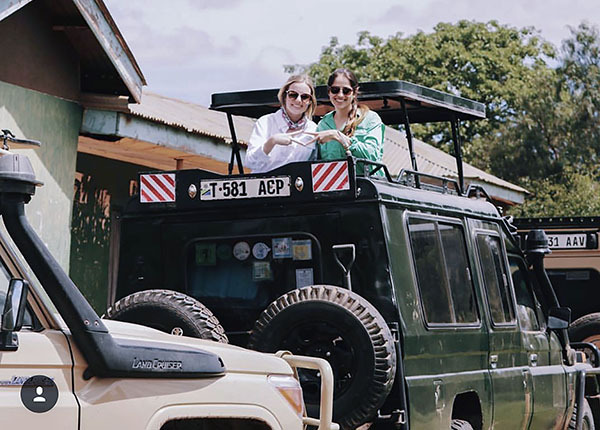 She recently went to Tanzania for a study abroad trip, and performed community service by helping to build a living wall to protect livestock from predators living in the safari! 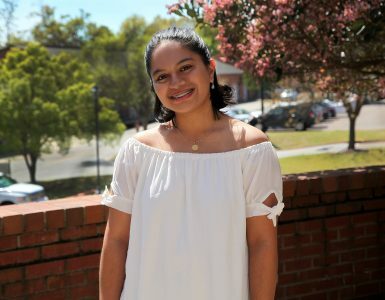 With her Ecology degree, Mina plans to focus on environmental health and hopes to one day travel to undeveloped countries and provide clean water not only for the surrounding community’s but for the land and surrounding species as well! 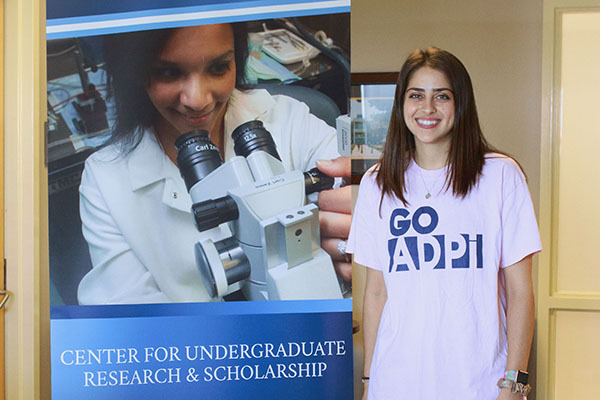 As for now, Mina juggles being a full-time student, being in a sorority, and being the student assistant for the Center for Undergraduate Research and Scholarship program. 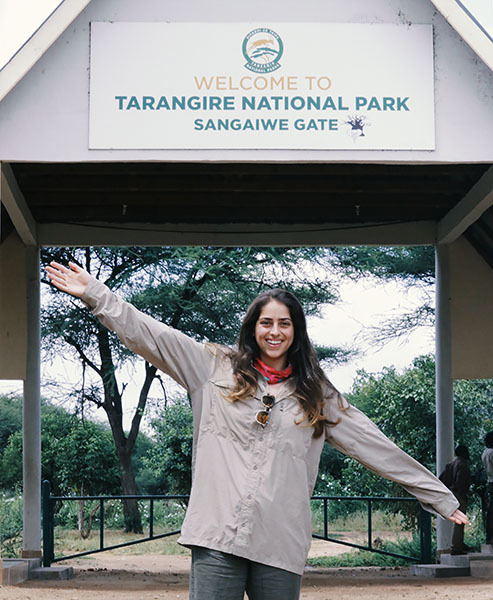 Ecology major Mina Momtahan puts the skills learned in her classes to good use helping animals in Tanzania. 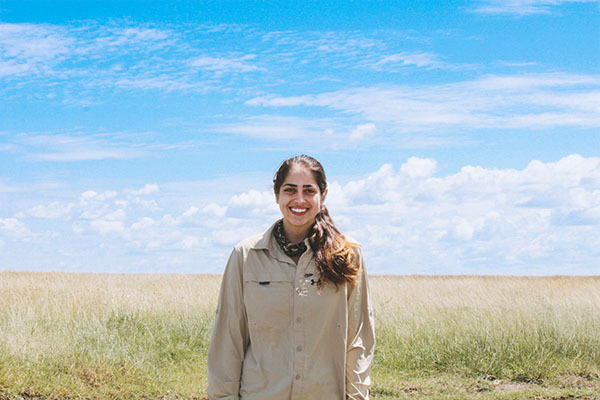 Helping animals in Tanzania is just the beginning for ecology major Mina Momtahan. For ecology major Mina Momtahan, helping animals in Tanzania is just the first step to fulfilling her passion. 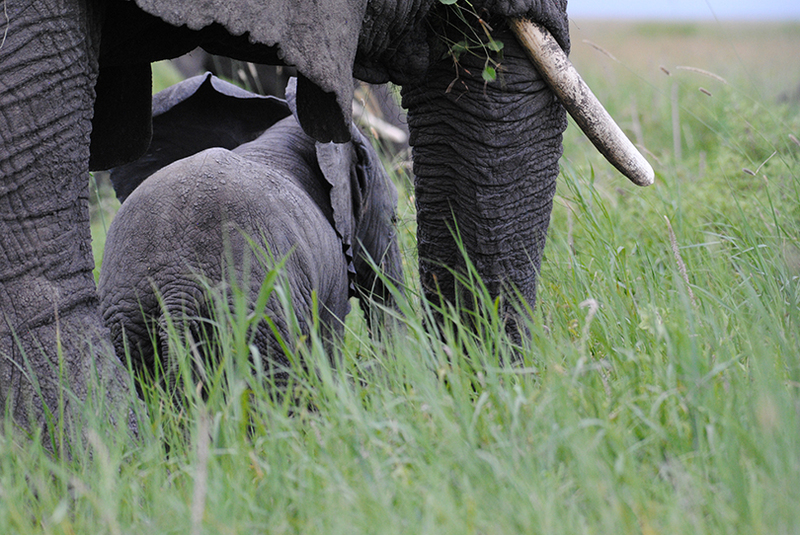 Biology students caught a tender moment between a mother elephant and her baby at the Serengeti National Park. 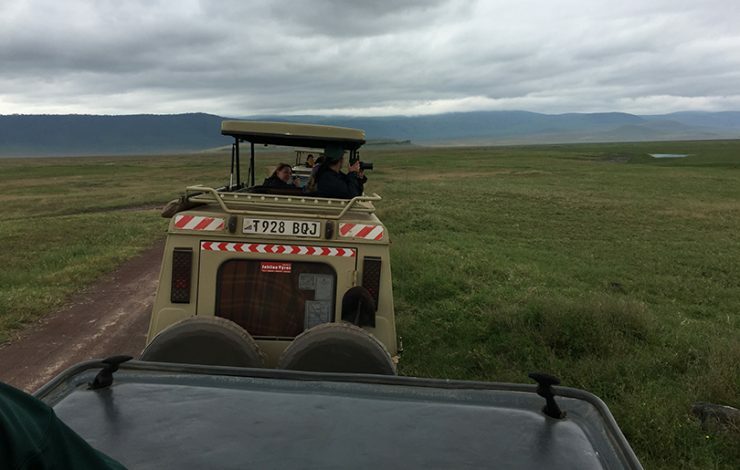 Students enjoyed sight-seeing and wildlife watching on safari at the Ngorongoro Crater. 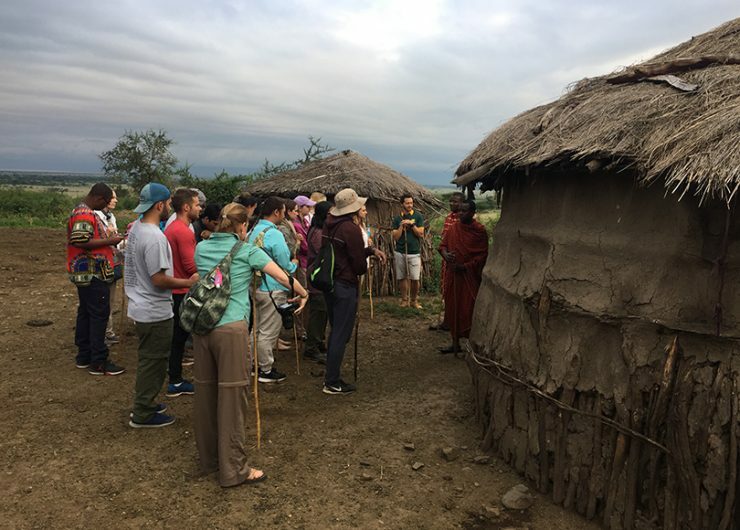 Students visit with a Maasai family at their home to learn more about Tanzanian culture. 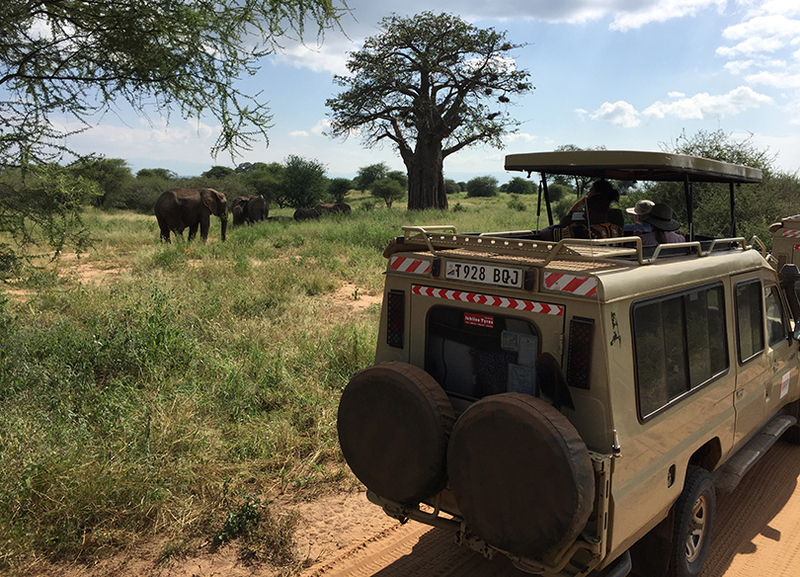 Students catch another glimpse of elephants on safari at the Tarangire National Park. 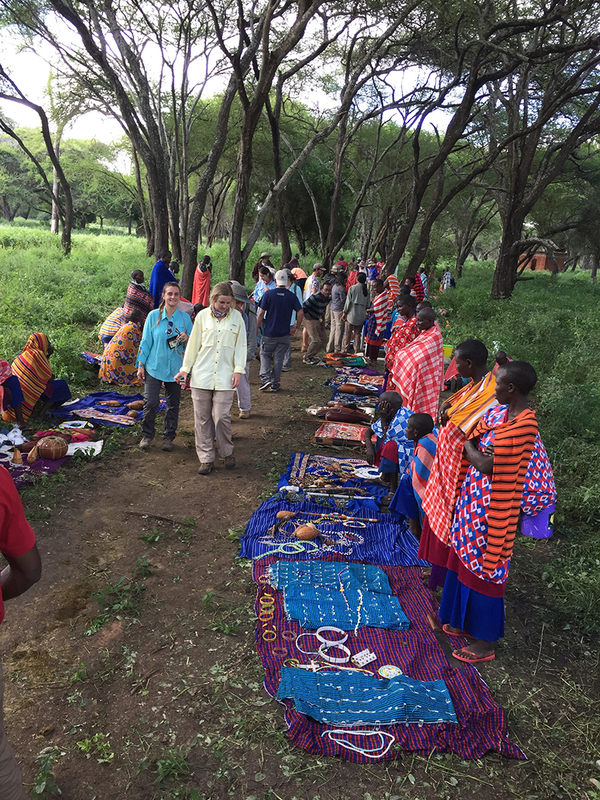 Students bought crafts from Maasai women. Talk about one-of-a-kind souvenirs. What better way to celebrate a trip to Tanzania than with a group photo overlooking Tarangire National Park? 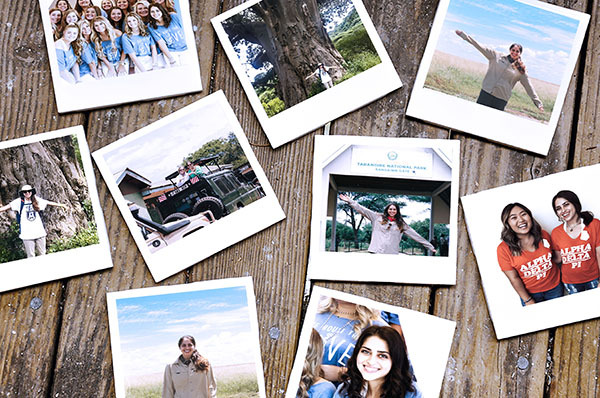 Want to transform your love of nature into a biology or ecology degree? 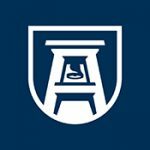 Learn more about Augusta University’s College of Science and Mathematics programs and apply today. 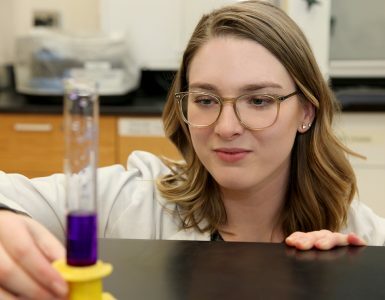 The College of Science and Mathematics provides students with strong foundations in the sciences as well as preparation for careers, citizenship, and a life-long love of learning. 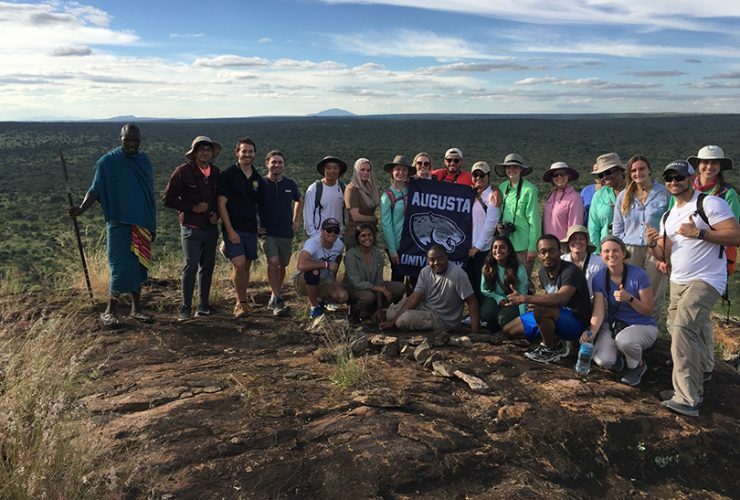 We are committed to providing experiences promoting scientific inquiry and discovery and dedicated to creating opportunities for intellectual growth and community involvement.